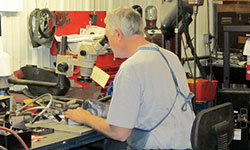 Western Carolina Tool and Mold, Inc.
Western Carolina Tool & Mold, Inc.
WCTM is a 13,000 Square feet Facility Located in Mills River, NC approx. 5 mi West of Asheville Regional Airport. 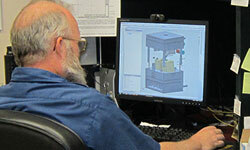 WCTM has the capabilities and resources to design and build injection molds, die cast dies, stamping dies, and specialized equipment from concept to final product. 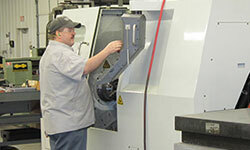 We offer the latest in software & equipment to assure that the best quality of product can be achieved.